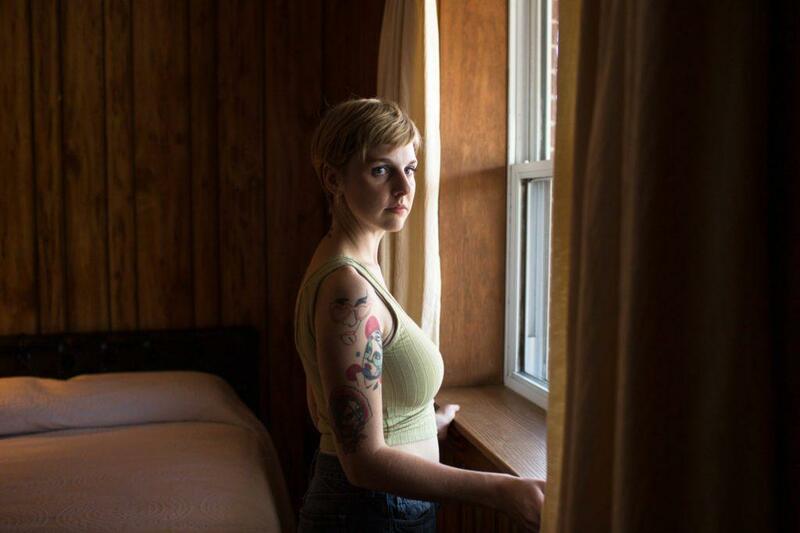 Dori Freeman makes country music for the modern South. Raised in the traditional music hub of Galax, Virginia, where thousands of string-band enthusiasts have gathered every summer for nearly a century, Freeman grew up playing in the family band at her father's frame shop. She still tames those old tunes, framing their complicated feelings with her pellucid, empathetic voice. But on two spellbinding albums, including 2017's stunning Letters Never Read, Freeman has integrated the lessons of American torch singers, British folk songwriters, and contemporary standard-bearers such as Aimee Mann and Rufus Wainwright into Blue Ridge bedrock. Teasing at the crooked lines between love and antipathy, adoration and loneliness, Freeman's tunes are ageless reminders that our emotions are complicated, whether shared in a suave pop purr or an old-time a cappella lament. Pulling her region's past into the present, Freeman stuns.